Cats losing hair everywhere in the home, including on your clothes, is normal. Cats are natural self-groomers. In fact, they spend up to 25% of their lives grooming themselves. 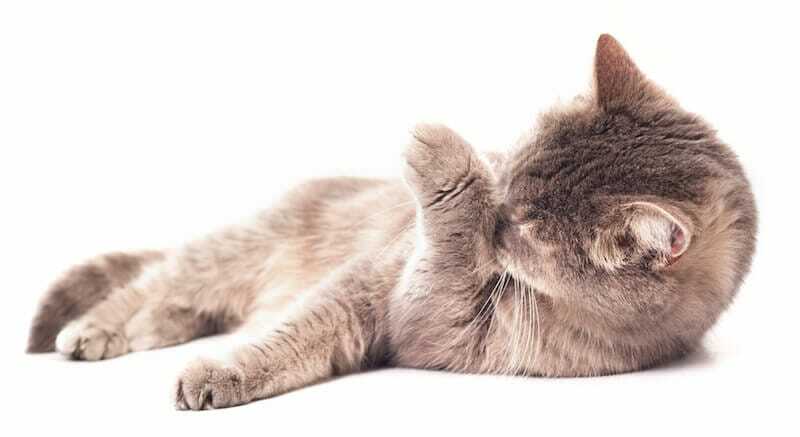 Over-grooming is an issue when it causes hair loss or bald patches on your cat - you may see a line or stripe down the back or on the foreleg of your cat with what looks like short, stubbly hair. Over-grooming not only makes your cat look less beautiful, it can also increase the risk of skin infection. 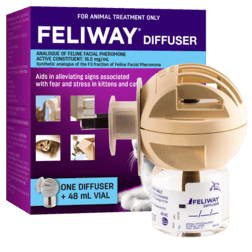 In most cases, you might not be able to see your cat licking, chewing or hair pulling. Most of them over-groom at night or when you're away. 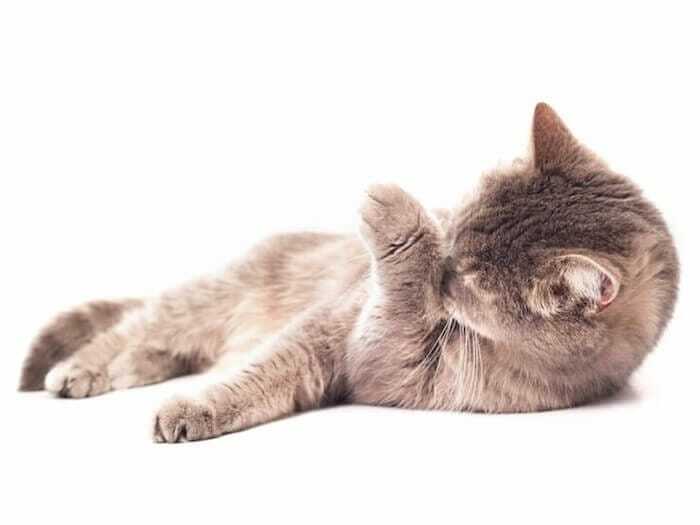 If your cat has skin issues, or if you recently changed your cat’s food, this excessive grooming may be an allergic reaction. Check with your vet for underlying medical causes. 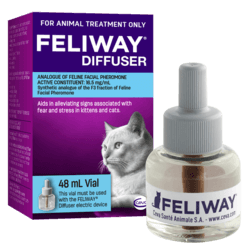 Using FELIWAY Diffuser will help restore your cat’s normal, cuddly appearance, and keep your cat feeling comfortable and happy.